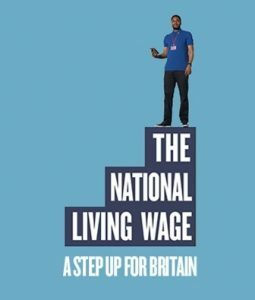 In April the UK Government’s new National Living Wage will become law. Key questions such as “is the national living wage mandatory?” will arise. If you’re working and aged 25 or over and not in the first year of an apprenticeship, you’ll be legally entitled to at least £7.20 per hour. That’s an extra fifty pence per hour. is the national living wage mandatory? If you’re an employer, you’ll need to make sure you’re paying your staff correctly from 1st April 2016, as the National Living Wage will be enforced as strongly as the current National Minimum Wage. Check you know who is eligible in your organisation. Let your staff know about their new pay rate in writing. This entry was posted in blog on March 18, 2016 by admin.